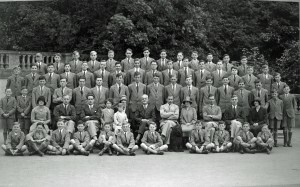 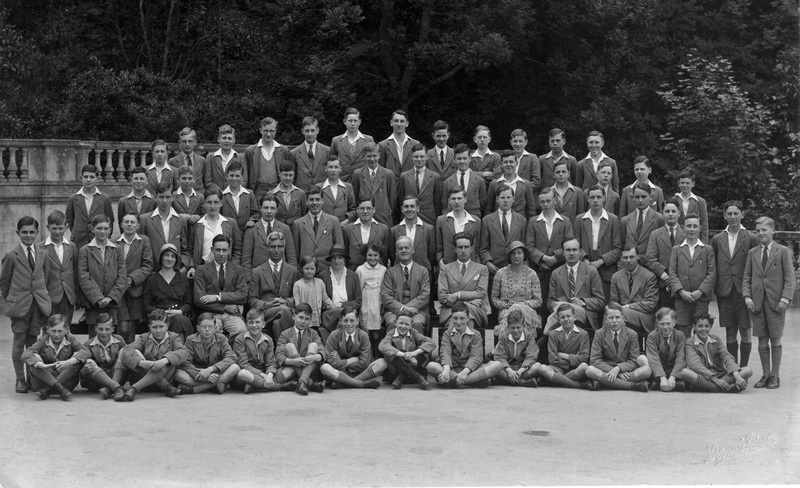 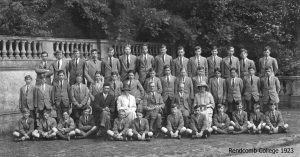 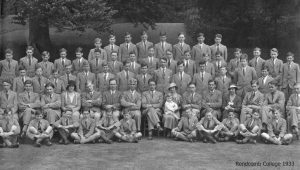 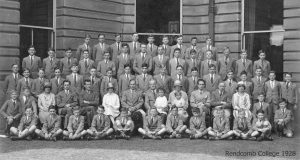 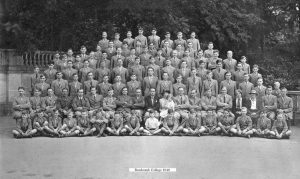 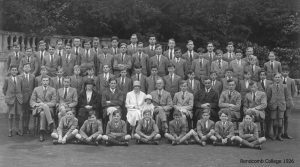 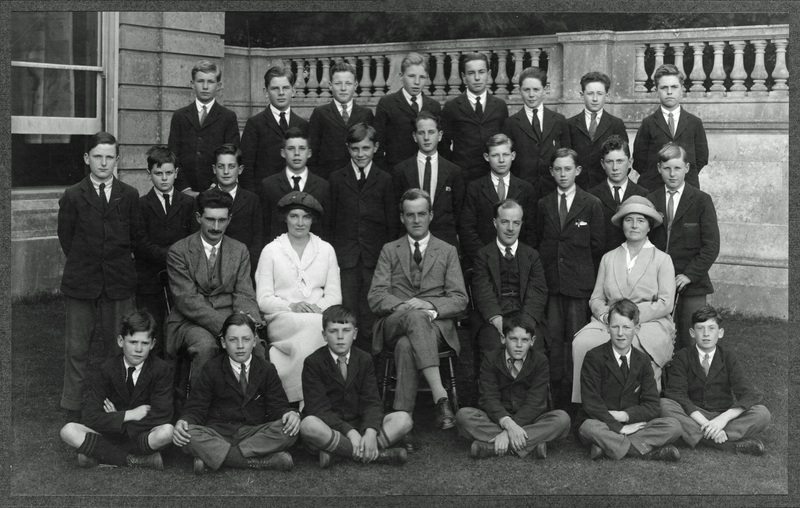 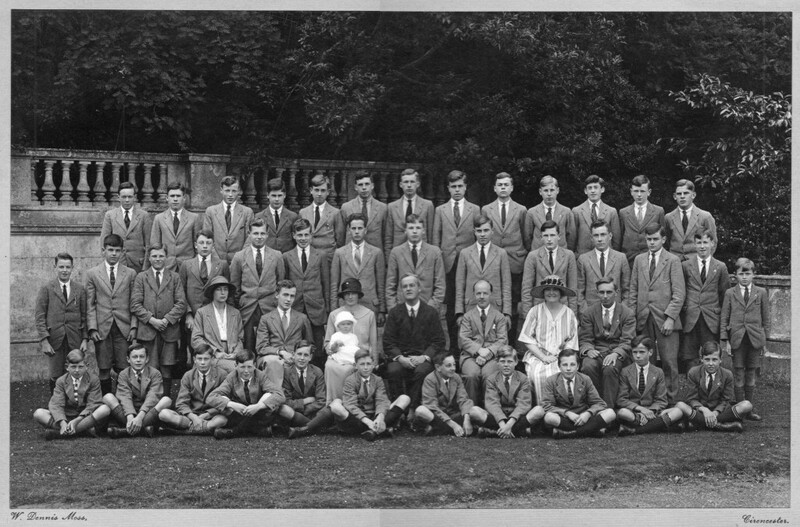 These photographs are from the period 1921 to about 1932 when J H Simpson was headmaster of Rendcomb College. 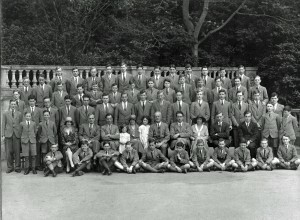 previous two pictures). 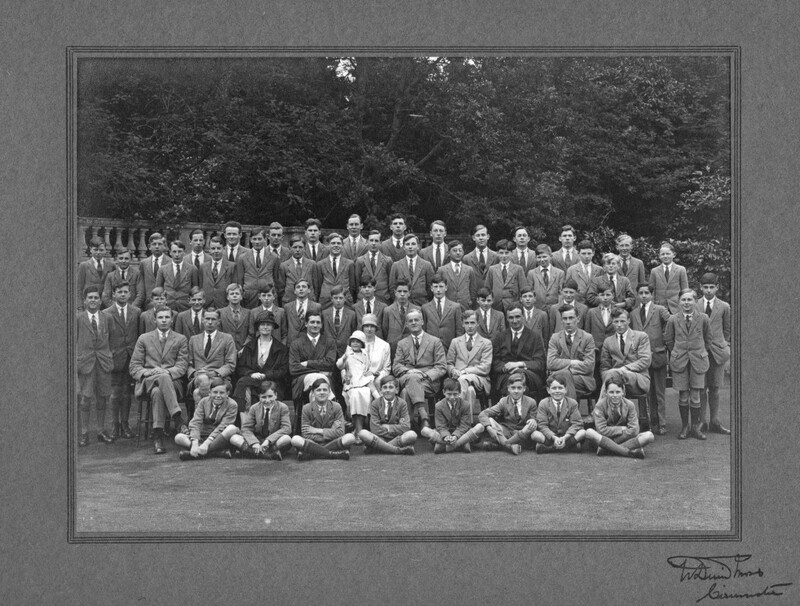 None of the photographs have dates printed, so the sequence and dates may be incorrect. 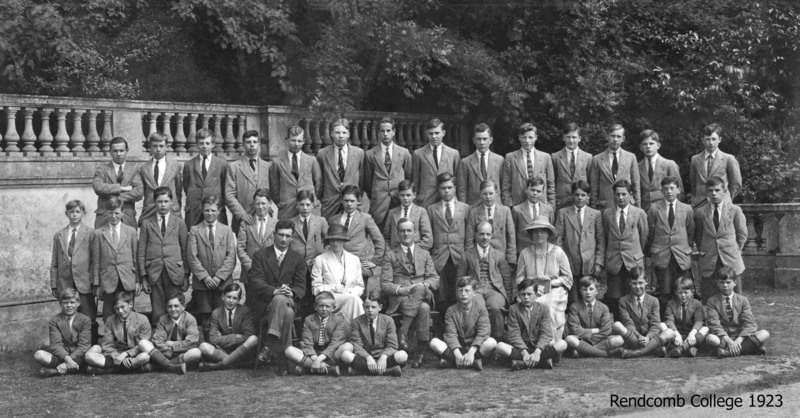 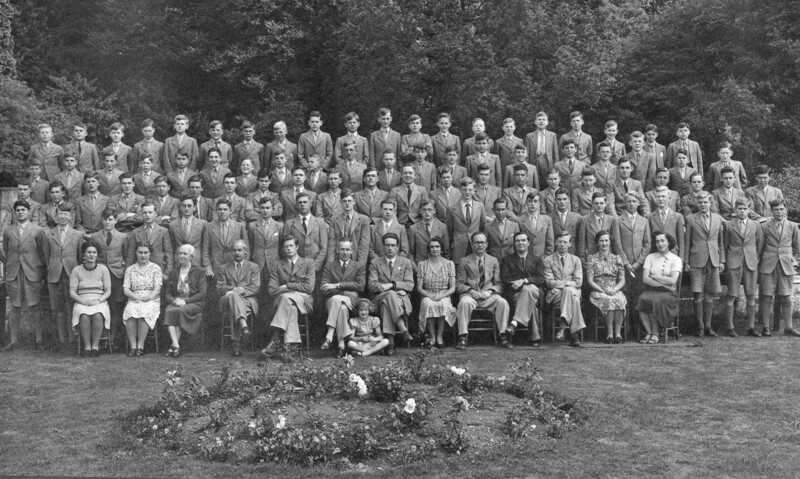 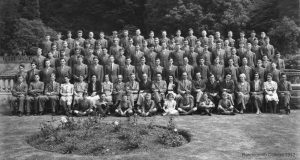 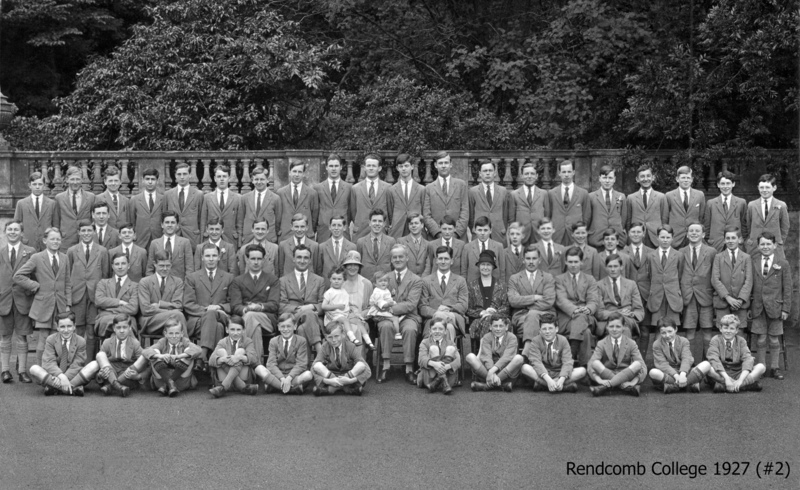 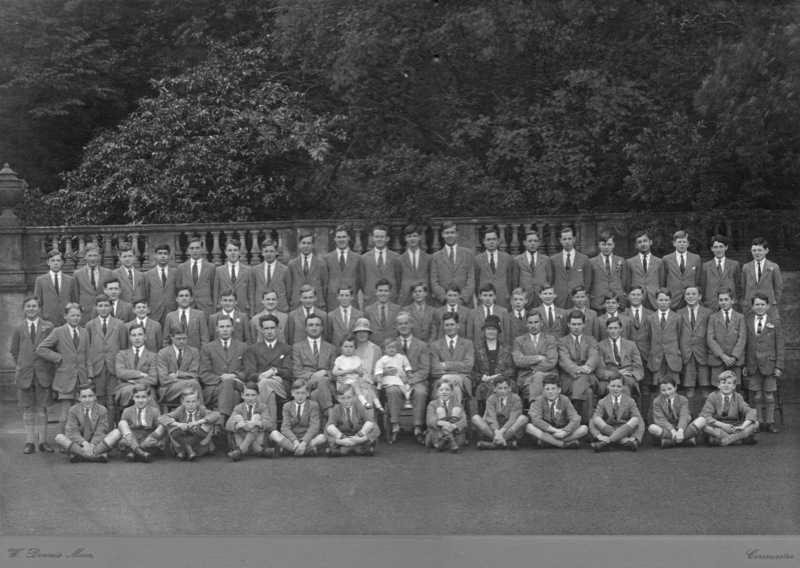 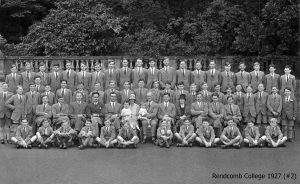 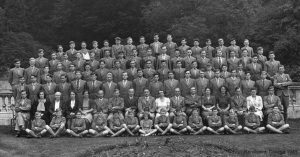 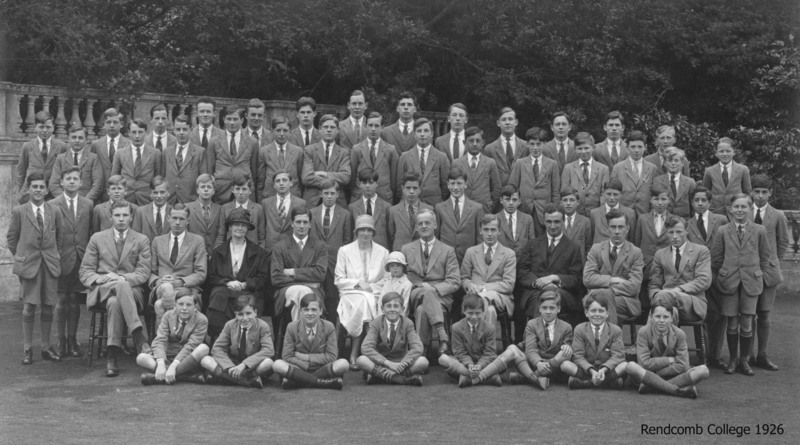 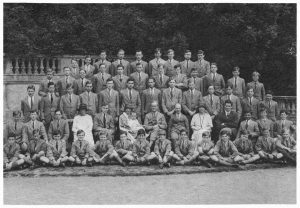 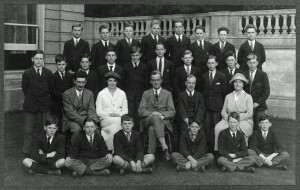 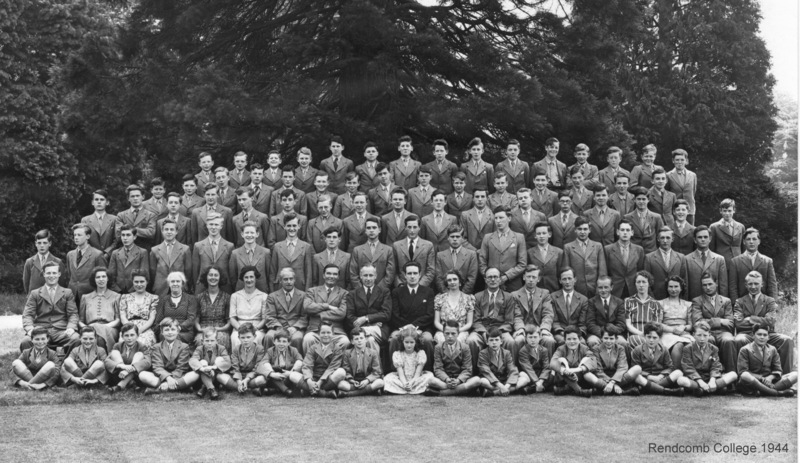 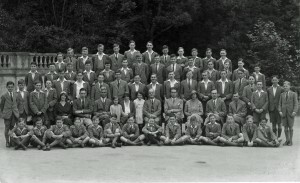 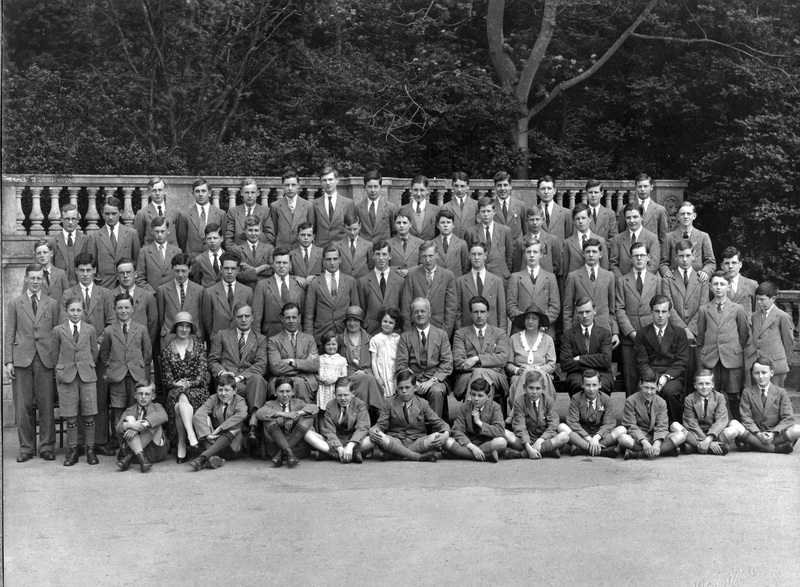 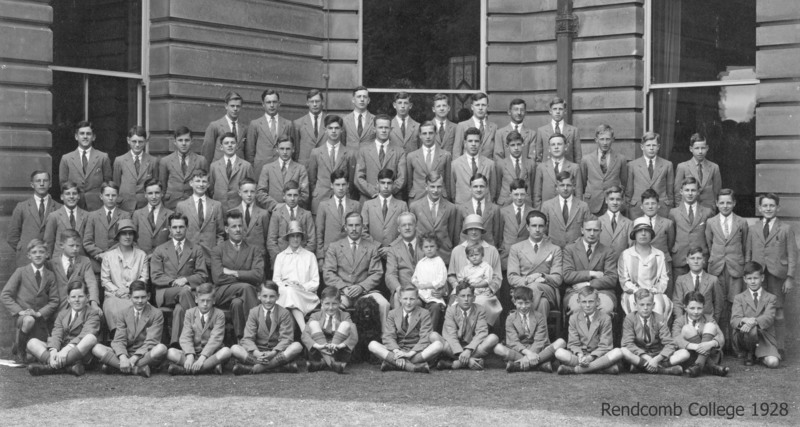 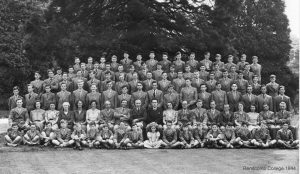 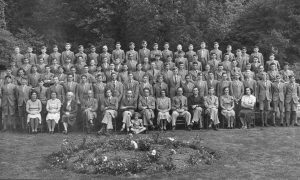 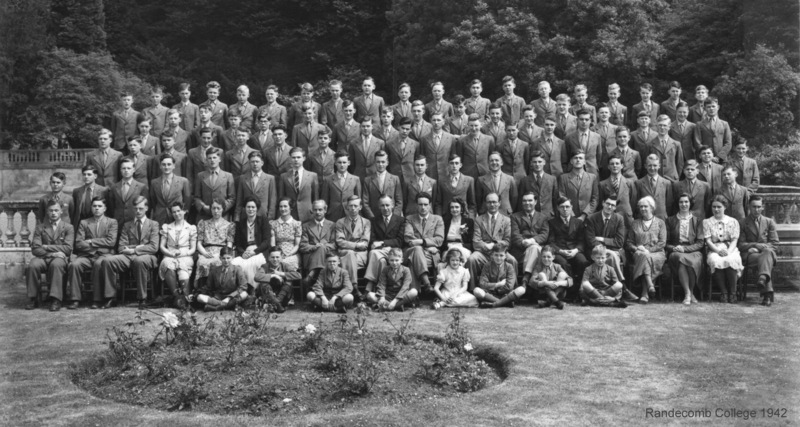 This is thought to be the oldest and first Rendcomb College school photograph. 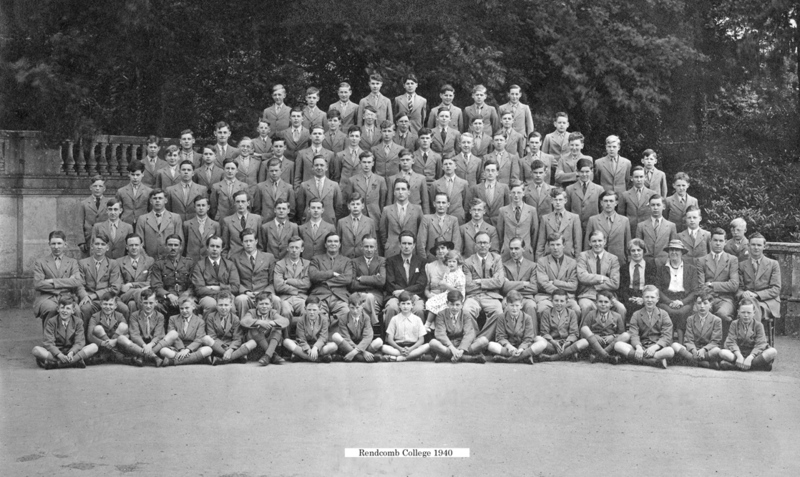 It was probably taken in 1921.
increasing to over sixty. 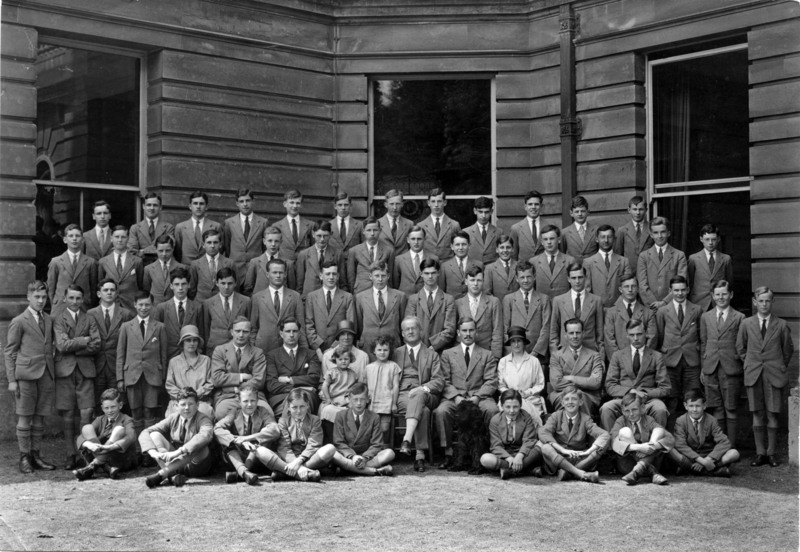 By 1930 the maximum number of sixty five for whom there was accommodation was reached.